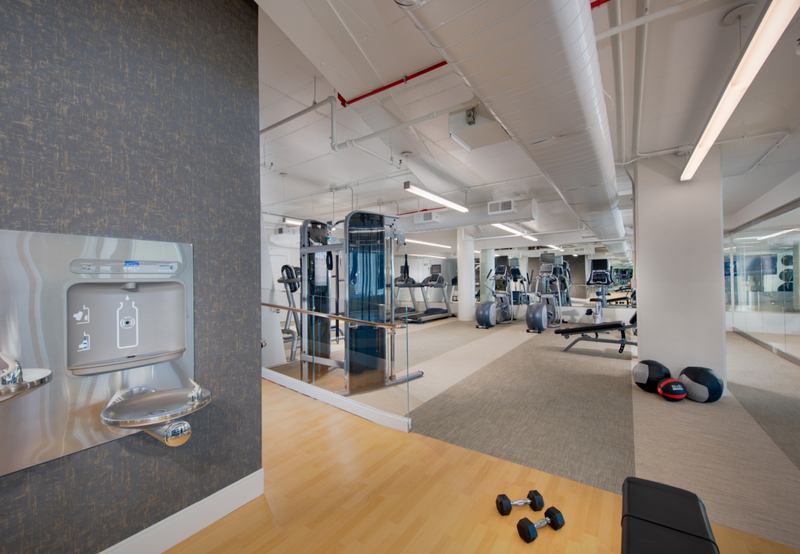 Thanksgiving is over, and now it is time to work on your fitness at 5333 Connecticut. We know the struggle to work up motivation to workout, so we try to assist by making fitness options as accessible to you as possible. 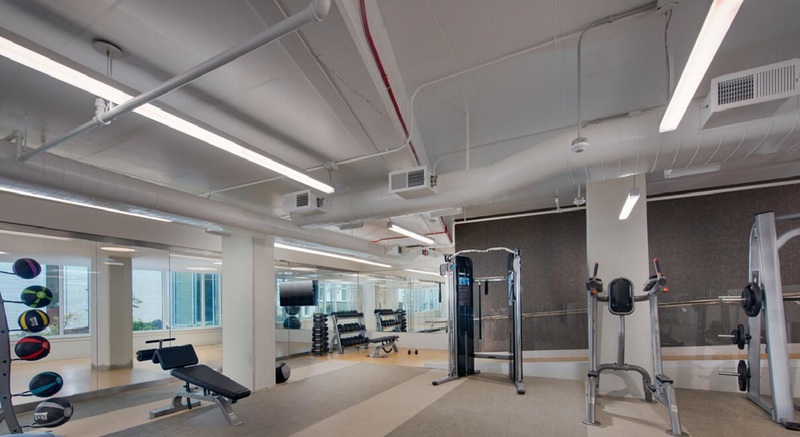 Having an on-site fitness center at 5333 Connecticut takes the commute out of working out. Cutting excuses to not workout is great way to up your motivation. Finding some zen is easy in 5333 Connecticut’s light, and bright yoga studio. There is plenty of room to spread out and try all of those yoga moves you’ve been trying to master. Swimming is a great exercise to add to your fitness routine! 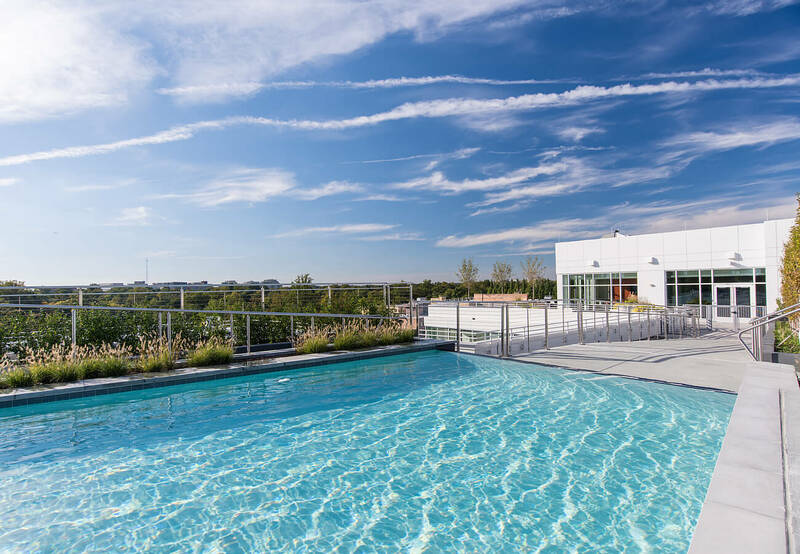 Though this one might have to wait until it warms up a bit in Chevy Chase, DC, 5333 Connecticut’s rooftop pool is the perfect place to soak in some rays while you are burning calories. 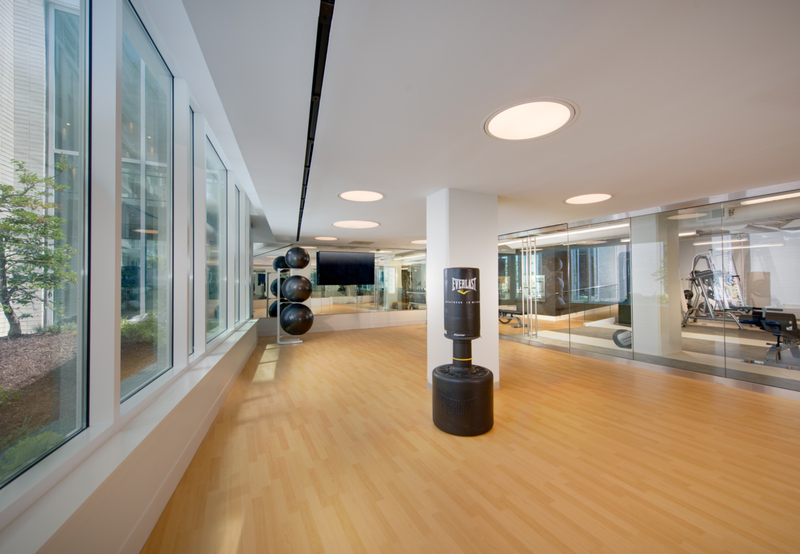 When you live at 5333 Connecticut, working on your fitness is easy. And, fitting into those Holiday dresses and sweaters becomes a little easier too!